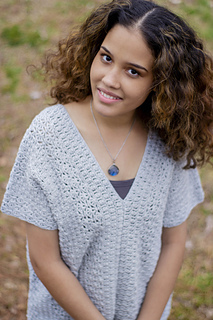 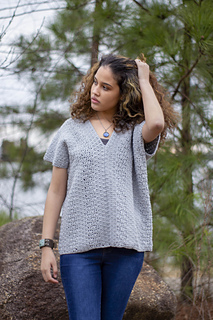 Made from two simple rectangles, you’ll love this poncho! 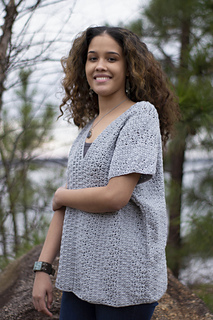 The stitch patterns are easy but captivate your attention because they alternate. 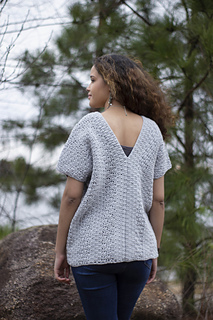 This is a project that’s perfect for getting in the mood for springtime.